GPD, an obscure maker of handheld Android gaming devices, turns its attention to Windows 10. 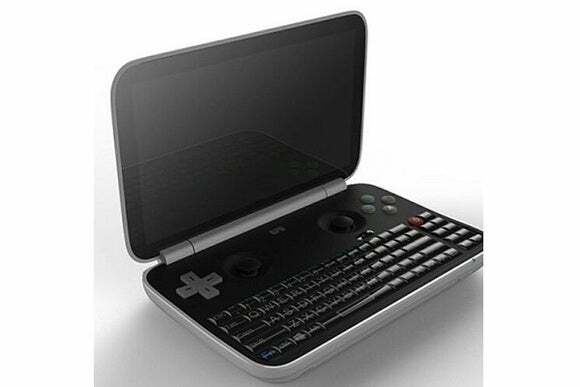 After a few attempts at making Android-based gaming handhelds, Chinese vendor GPD will take a shot at Windows 10. The little-known vendor has been showing off concept designs for a Windows 10 gaming handheld, Liliputing reports. A rendered image shows a clamshell design with a directional pad, four face buttons, dual analog nubs, and a miniature keyboard. 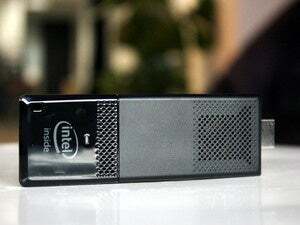 As for tech specs, the current plans call for a 5.5-inch 720p display, Intel Atom X5-Z8500 or Z8550 processor, 4GB of RAM, 64GB of storage, a microSD card slot, USB 3.0 and USB-C ports, a 6,000mAh battery, and micro-HDMI video output. GPD has been seeking feedback on its plans through the Dingoonity message board. With those speeds and feeds, users shouldn’t expect to run high-end games. The Cherry Trail processor would likely limit GPD’s device to old games and emulators natively. However, with the arrival of Steam In-Home Streaming and Xbox One to PC streaming, a lightweight Windows 10 handheld could be useful for playing games from anywhere in the house. Still, GPD hasn’t revealed any pricing or release details for its Windows 10 device, and even the design and specs don’t appear to be finalized. Assuming the device materializes, it’s unlikely to be available through U.S. retailers, though GPD does ship its gaming handhelds to the United States through distributor AliExpress. Why this matters: We’ve seen a few attempts at handheld Windows gaming before, including Razer’s Edge tablet from 2013 and the Linx Vision that launched in the United Kingdom last year. But so far, no one’s managed to squeeze Windows into a truly compact device on a par with a Nintendo 3DS or PlayStation Vita. GPD could be the first to make it happen, if the company can turn its concept into a working product.